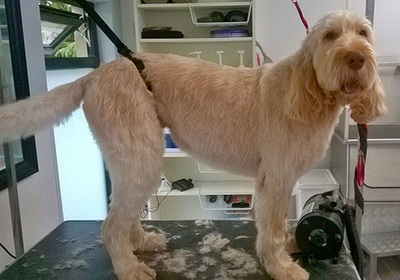 The Grooming Room offers a Professional dog grooming service for large and small dogs and everything Inbetween. 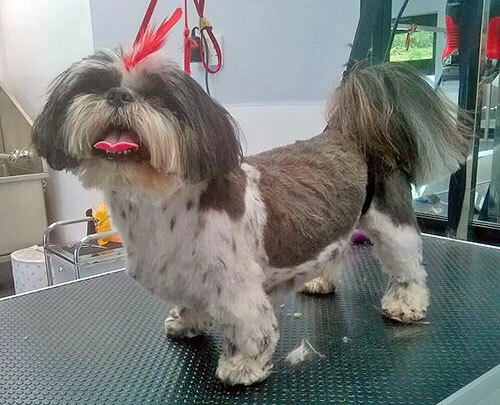 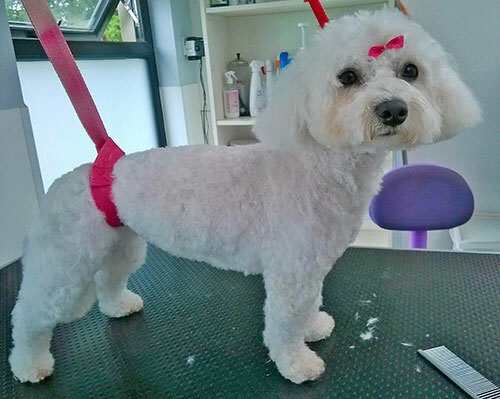 We offer a full range of services for your well loved pooch including nail clipping, bathing, clipping, ear plucking & cleaning, pad trims, eye clean & trim and of course beautiful hair cutting. 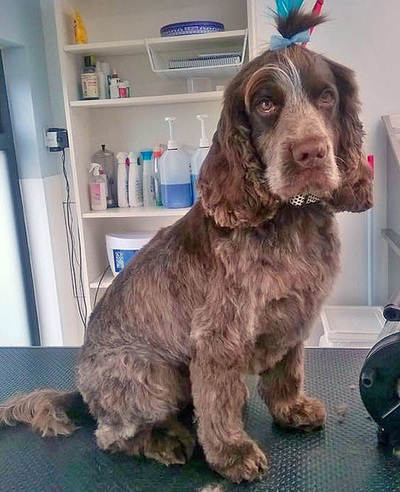 We also offer a puppy introduction groom for young pups. 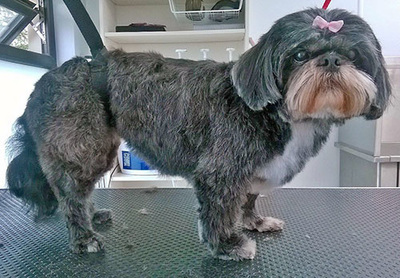 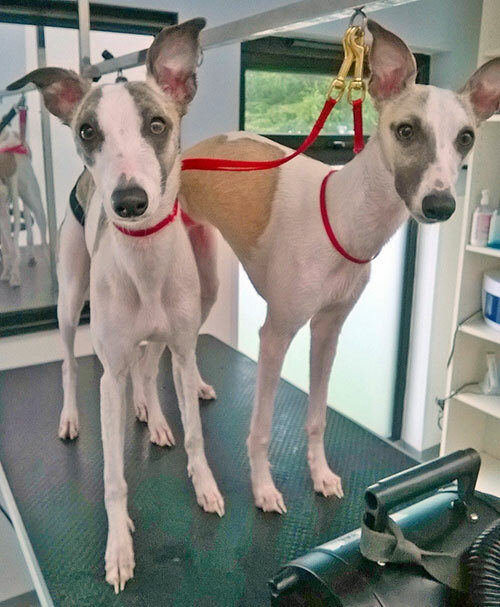 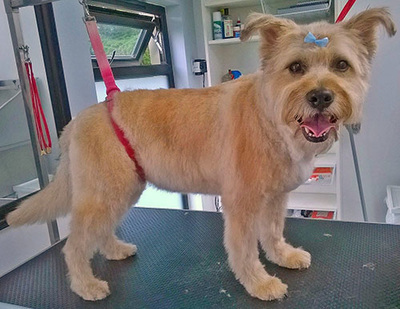 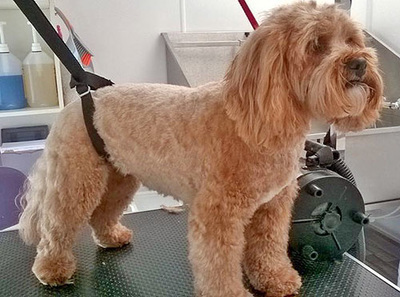 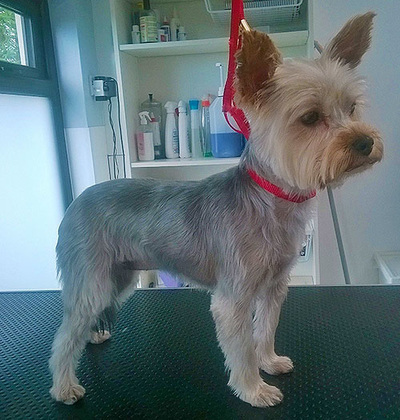 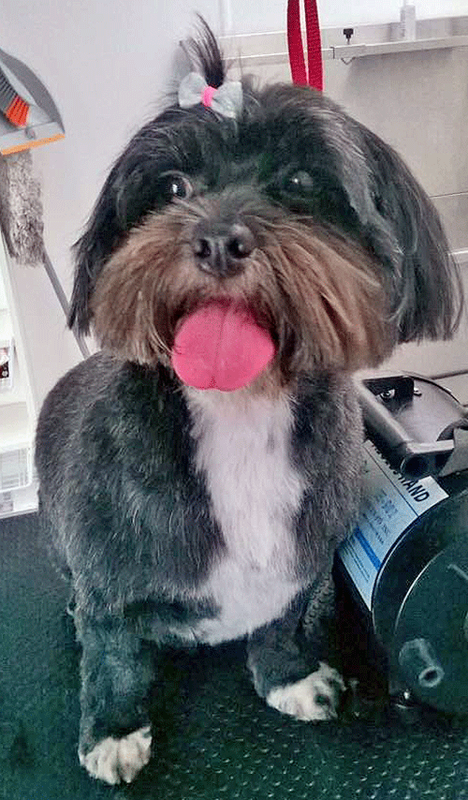 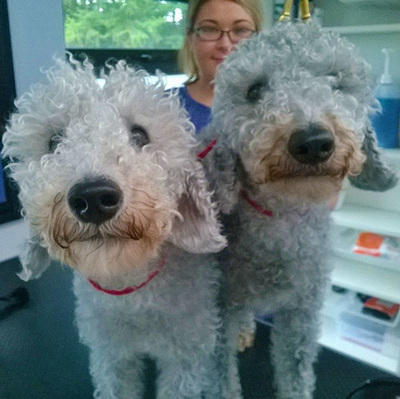 ﻿﻿Modern, custom build grooming parlour, fully trained, experienced groomers. 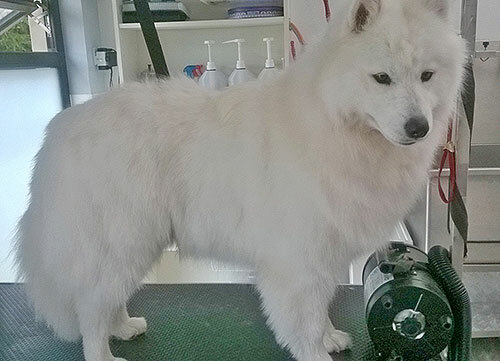 Mearns Canine lodge also offers a unique boarding and daycare service. 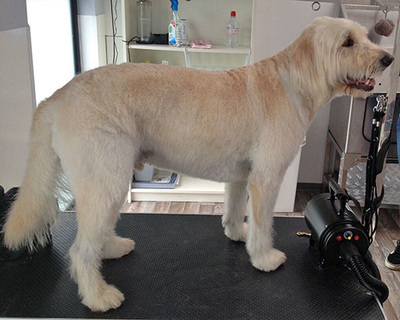 Checkout our Facebook page and examples of our work and customer reviews. 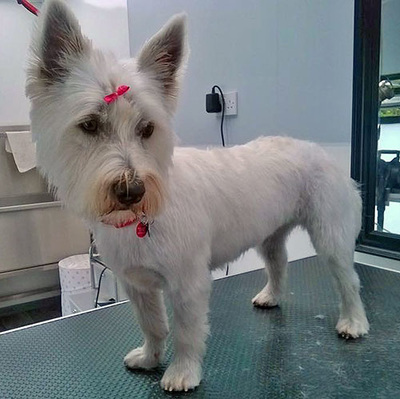 We are great with dealing with a nervous dog or a dog that has had a previous bad experience, you can even bring them in for a visit and trial run where we will give them treats and cuddles in the bath and on the table but no services will be done, just to get them used to us and the environment. 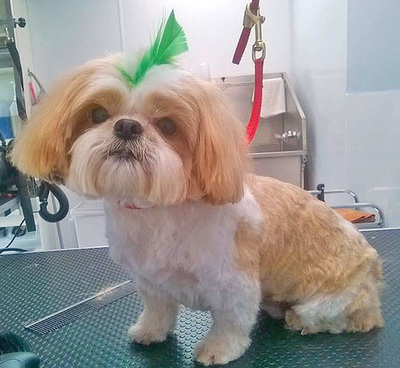 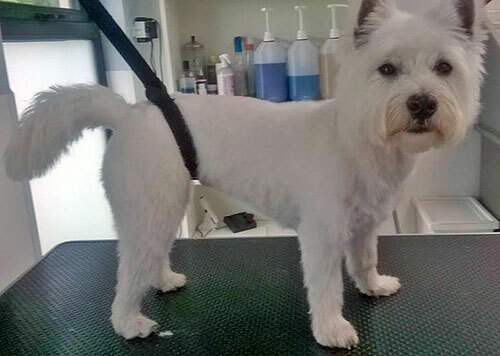 Our experienced groomers are highly trained to groom your dog with care and attention to detail. Your dog will be groomed in a custom built, hygienic, safe and stress free environment. 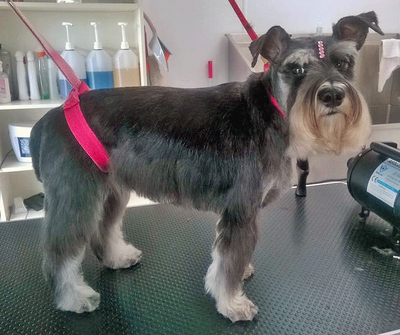 We will always consult with you regarding you and your dog’s needs before commencing any service to assure you of a perfect outcome. 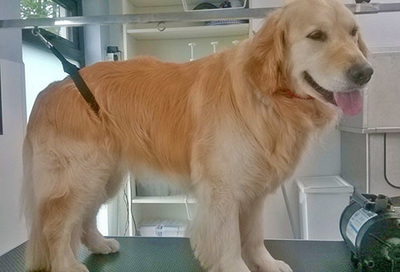 Stress free, clean environment. Your dog is our priority.